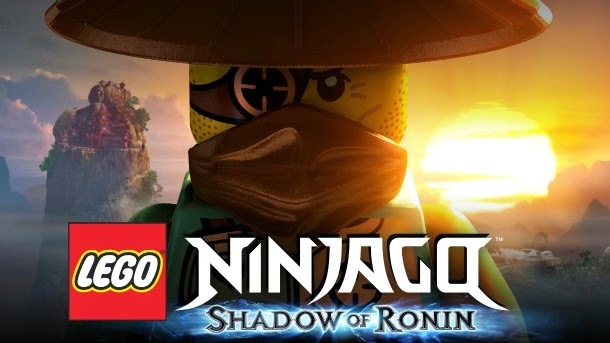 Hey there VitaBoys and VitaGals, did you know that Lego Ninjago Shadow of Ronin is releasing in only two weeks on the PS Vita? 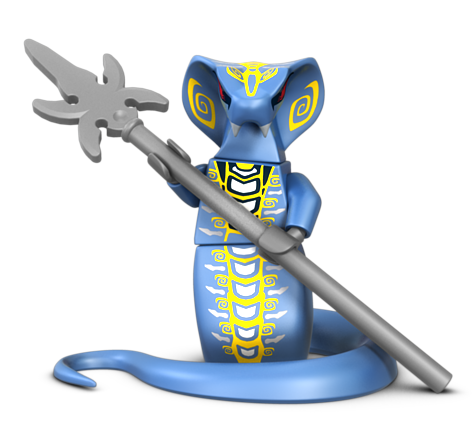 Well the VitaBoys were asked to do a character reveal so fans could get prepared for this awesome release, so we are doing just that. But first lets tell you a little bit about the new release. 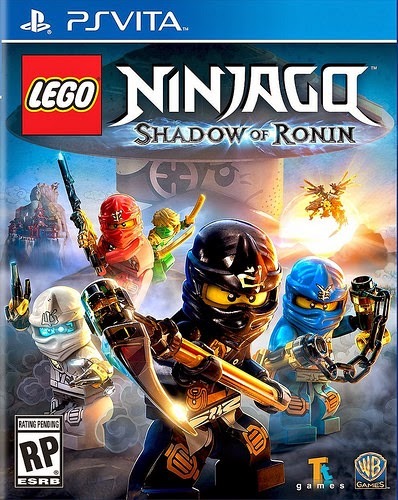 Lego Ninjago will launch on the PS Vita on March 24th for around $29.99 as both a physical and digital release. 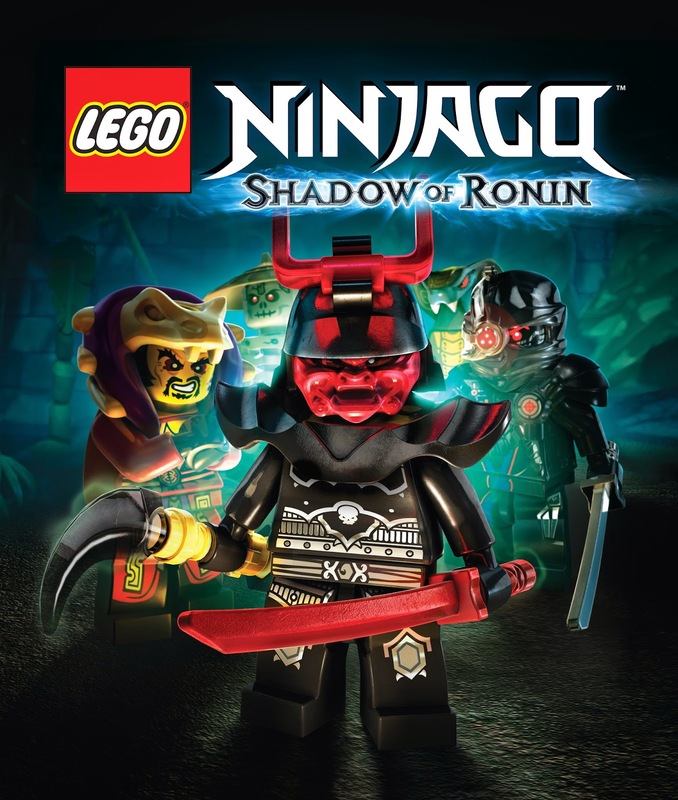 The game will put players in the shoes/sandals of their favorite ninjas as they battle their way through their enemies. The game even adds great new vehicles like Jets and Dragons, something tells me this game is worth picking up. 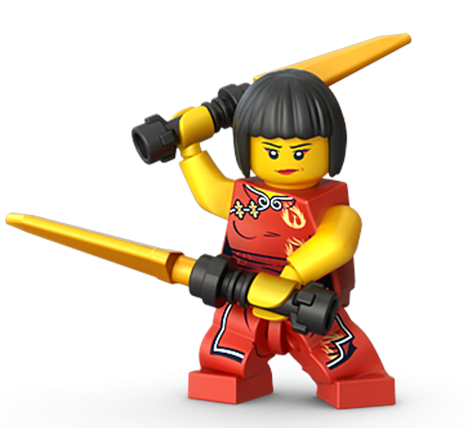 Now lets take a look at all the characters that will be featured in Lego Ninjago Shadow of Ronin. all those adventures. Oh well, at least he can throw fireballs. man’s junk is another man’s semi-­‐functioning jetpack. he forgets he’s a Nindroid. 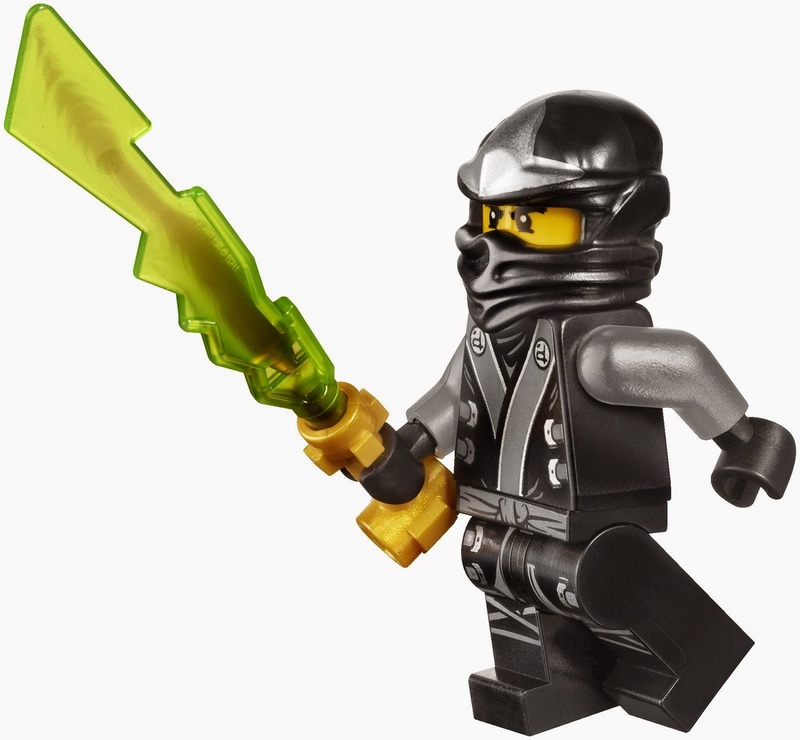 Luckily his new Titanium skin provides a quick clue. 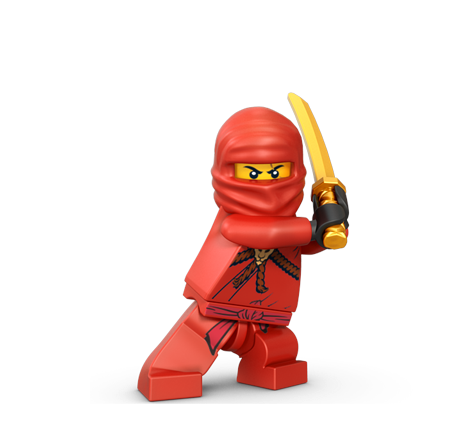 Ninja are usually able to figure out what it means and put it to good use. plans, chances are they are going to need her help sooner rather than later. alone in the Golden Peaks. 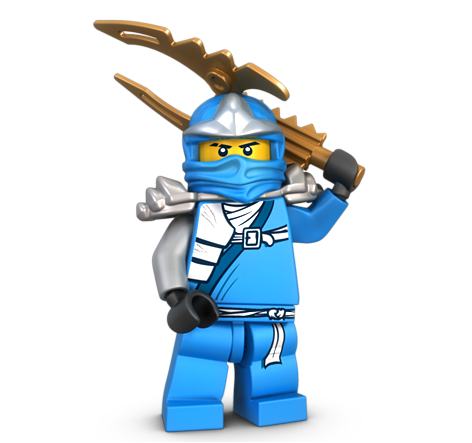 He has promised to return if Ninjago ever needs him. 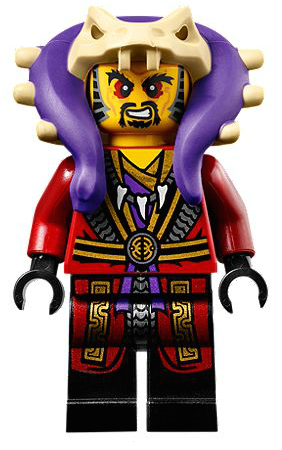 up for his unfortunate social failings with his unique fighting style – swinging a chain mace. 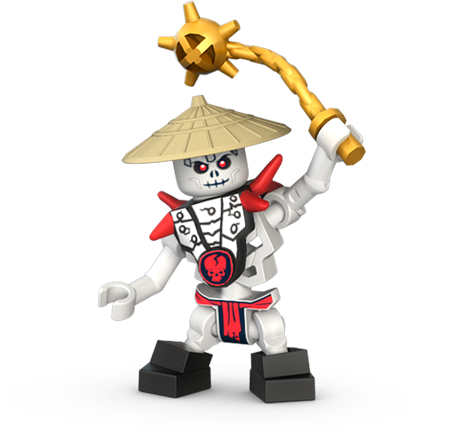 Frakjaw and the Skullkin are unlockable Free Play characters in LEGO Ninjago: Shadow of Ronin. 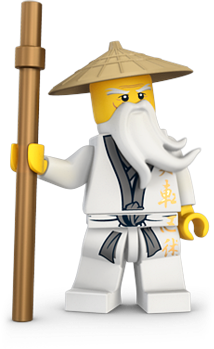 becomes apparent that they are under Ronin’s influence. 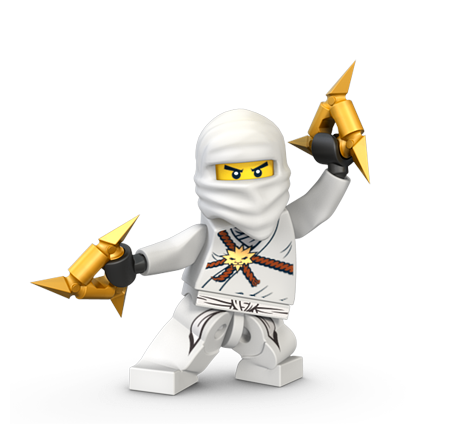 Skales and the Serpentine are unlockable Free Play characters in LEGO Ninjago: Shadow of Ronin. 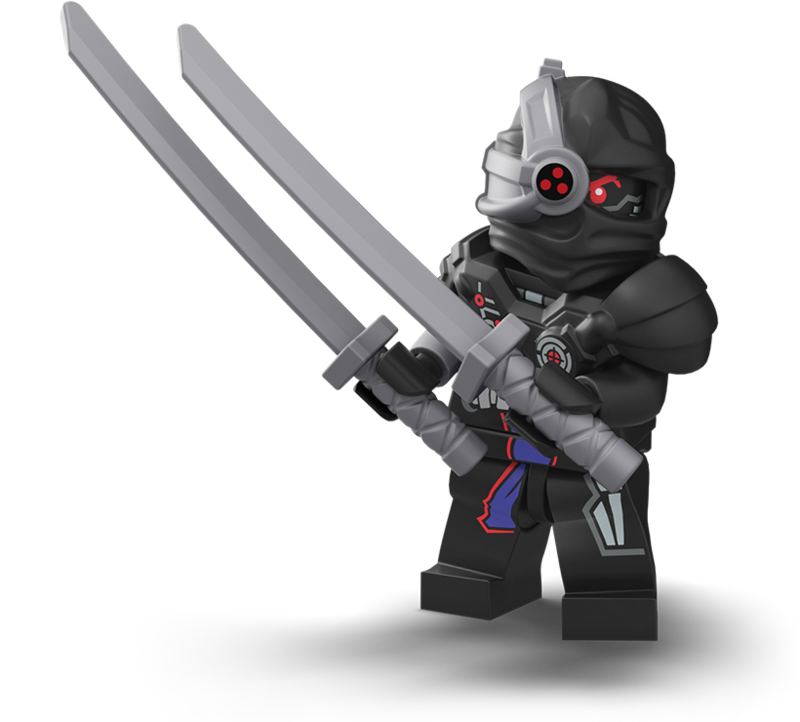 condescending towards the Ninja, right up until he and the other Nindroids were destroyed by Zane. So there you have it guys and gals. 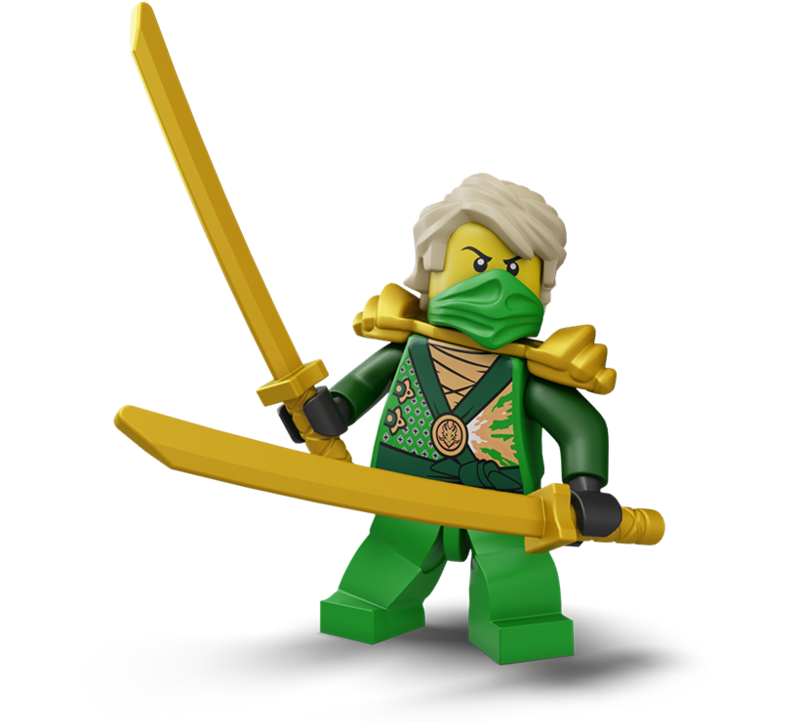 Lego Ninjago Shadow of Ronin launches this Tuesday, and come on how can you not want to pick this up after seeing all these awesome characters. Let us know if you guys pick the game up, we want to hear! Another Assassins Creed Coming To The PS Vita? Is Killzone Mercenary 2 Coming To The PS Vita? The Biggest Lies Sony Has Told PS Vita Fans! What happened to my Playstation Mobile?